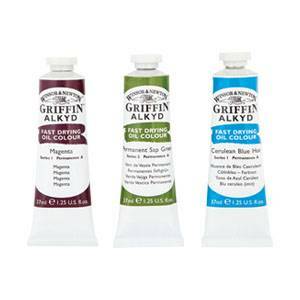 Oil paints offer flexibility and a depth of colour that is unparalleled. 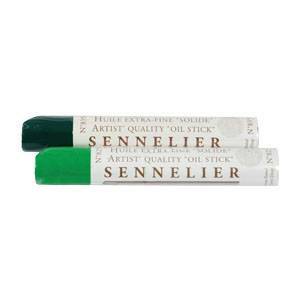 Applied in many different ways, from thin glazes diluted with turpentine to dense thick impasto, the versatility of oil painting has had artists hooked for years. 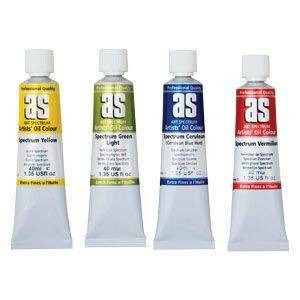 When you shop oil paints with Discount Art N Craft Warehouse, you not only get the best oil paints, but the best prices too. 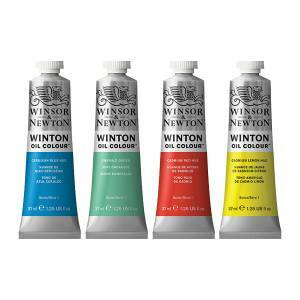 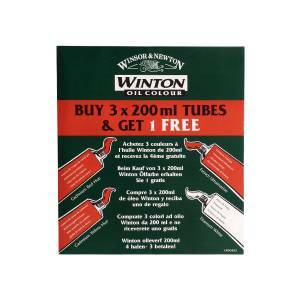 We pride ourselves on supplying Australia’s favourite brands at everyday low prices, which include Winsor & Newton, Reeves, Art Spectrum, Lefranc & Bourgeois, Shiva and Sennelier. 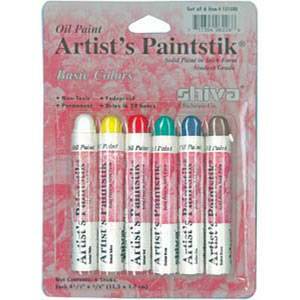 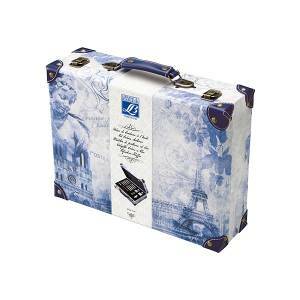 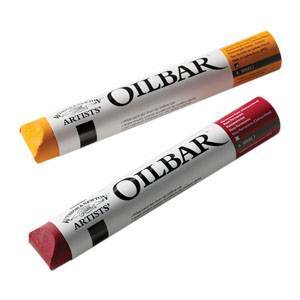 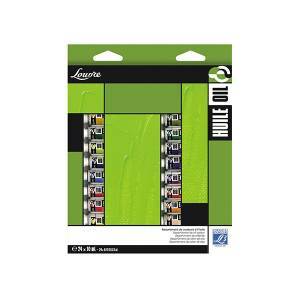 Oil products we supply include paint, oilbars, oil paint sticks, beginner sets and travel sets. 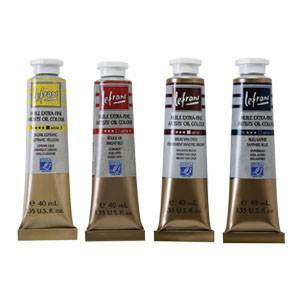 Shopping oil paints is easy and affordable with Discount Art N Craft Warehouse and we encourage you to browse the full range of oil products. 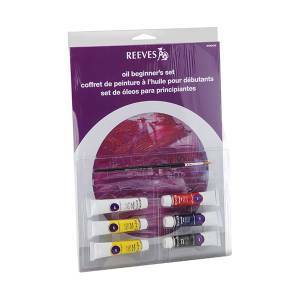 As well as paint, bars and sticks, we also supply paint brushes, aprons, easels, storage chests, mobile drying racks, colour mixing guides, brush holders, sponges and so much more, so explore our accessories too while you’re here. 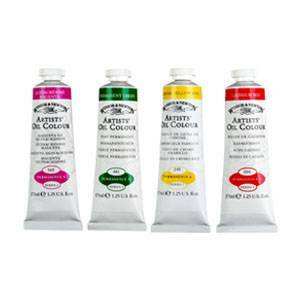 Make art and craft a part of your everyday life and shop oil paints at Discount Art N Craft Warehouse today.